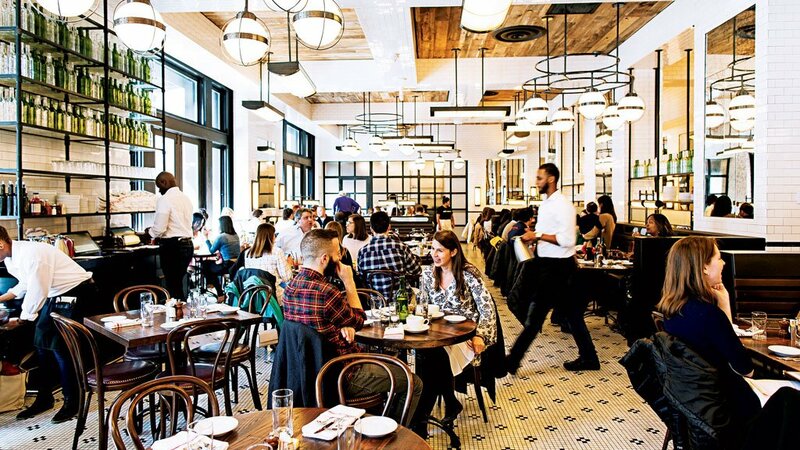 Our favorite sandwich shops, group nights out, and places to go when parents are paying. Need an excuse to get off campus? Check out one of these great restaurants, whether you’re looking for a quick, inexpensive bite or a nice meal out. Celebrity chef José Andrés’s fast-casual, veggie-centric chain serves cooked-to-order vegetable bowls, salads, and tomato burgers. This longtime fixture serves cheesy enchiladas, fajita platters, swirl margaritas, and other Tex-Mex eats. It’s not a place to take your California friend who’s always complaining that there’s “no good, real Mexican food” in DC (also not true), but it has its place. 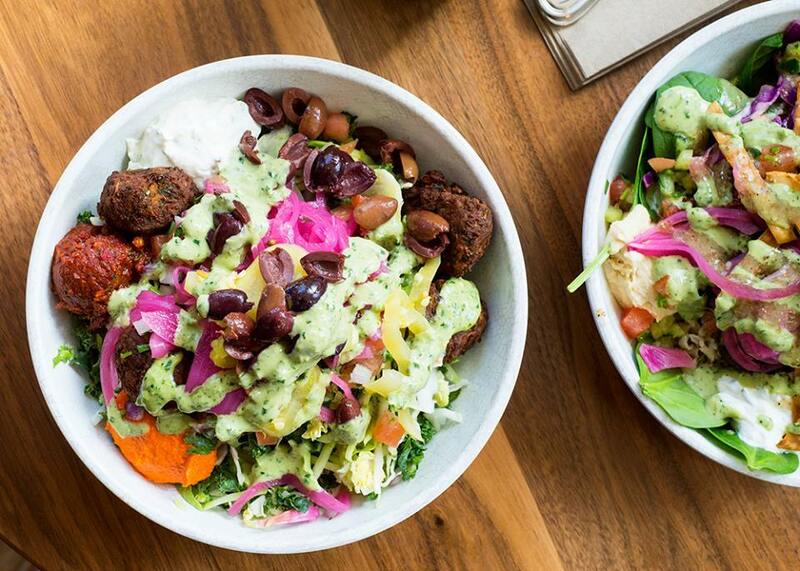 The local, fast-casual Mediterranean chain specializes in tasty bowls with salad and/or rice, plus pita sandwiches. The Glover Park branch of this wonderful Fairfax restaurant recently opened. Uyghurs are a Muslim minority in western China, and the cuisine is a delicious mix of what you’d think of as Chinese and Middle Eastern flavors (hand-pulled noodles, lamb kababs). Cava’s customizable bowls. Photograph courtesy of Cava. These popular Nantucket-inspired sandwich shops specialize in freshly carved turkey sandwiches (try the Thanksgiving-style Nobadeer), salads, soups, and more. One of DC’s top barbecue spots, Rockland’s offers all-wood smoked meats, hefty sandwiches, cold brews, and tasty sides. 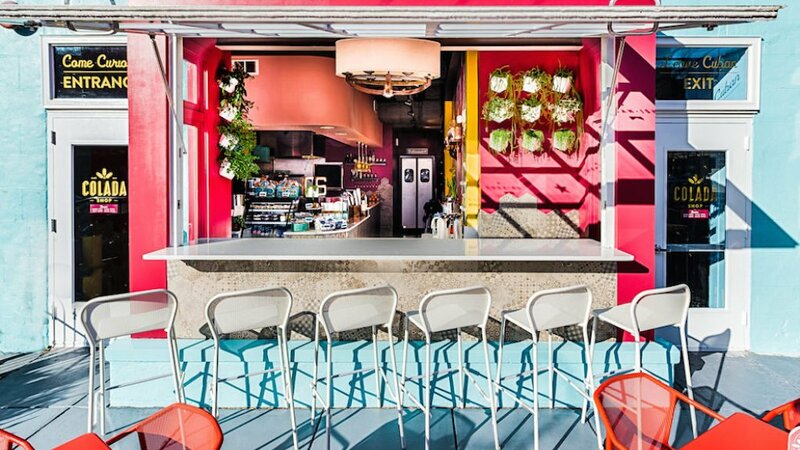 Another fast-casual spot—this time beachy Mexican—offers a few more frills like pitchers of margaritas that you can enjoy on a rooftop bar. Look for half-off pitchers and other drink deals, Tuesday through Friday. A fixture since 1925, these now-sibling deli/markets in Fox Hall and Spring Valley still do the classics rights (Reuben sandwiches, comforting soups). Both have new, full-service American restaurants for breakfast, brunch, lunch, dinner, and nightly happy hour. 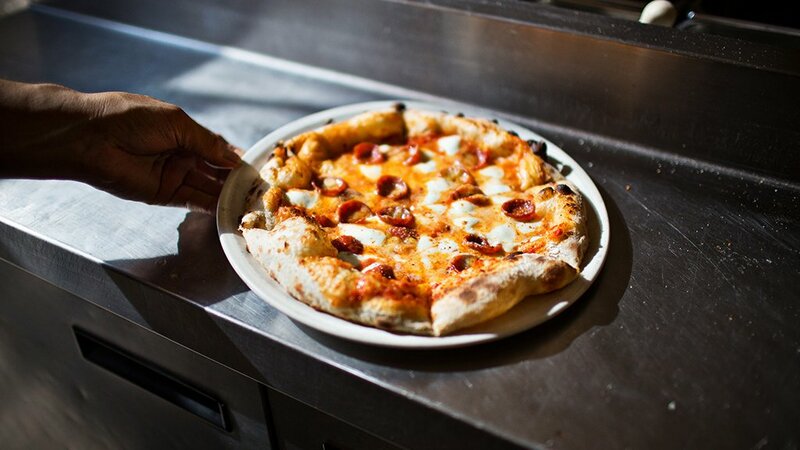 Chef Roberto Donna’s modern Italian trattoria serves a variety of purposes, whether you’re going out for a spend-y dinner, splitting a wood-oven pizza and vino on a date, or taking advantage of great deals for weeknight happy hour (think $9 cacio e pepe pastas and $5 wines). There are better Spanish restaurants in town (ahem, Jaleo, Estadio, Del Mar), but if you’re looking for a lively spot for sangria and tapas (or late night eats), this atmospheric chain does the trick. 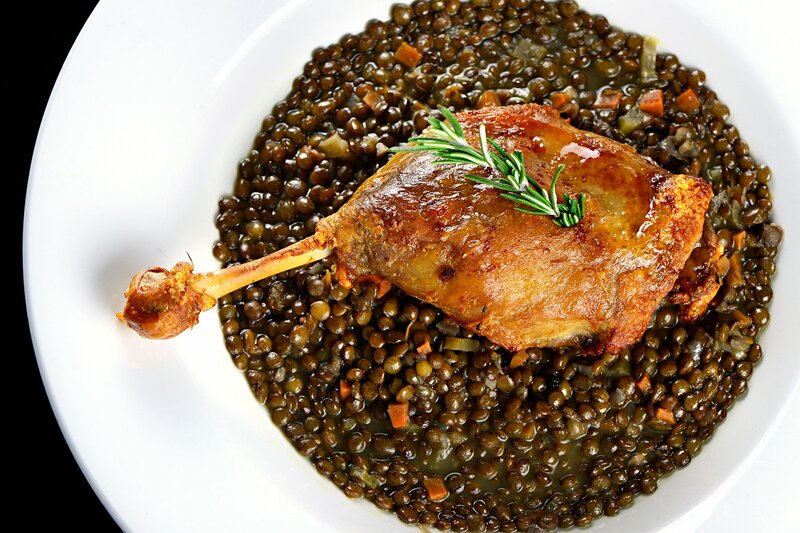 Duck confit from La Piquette. Photograph courtesy of La Piquette. 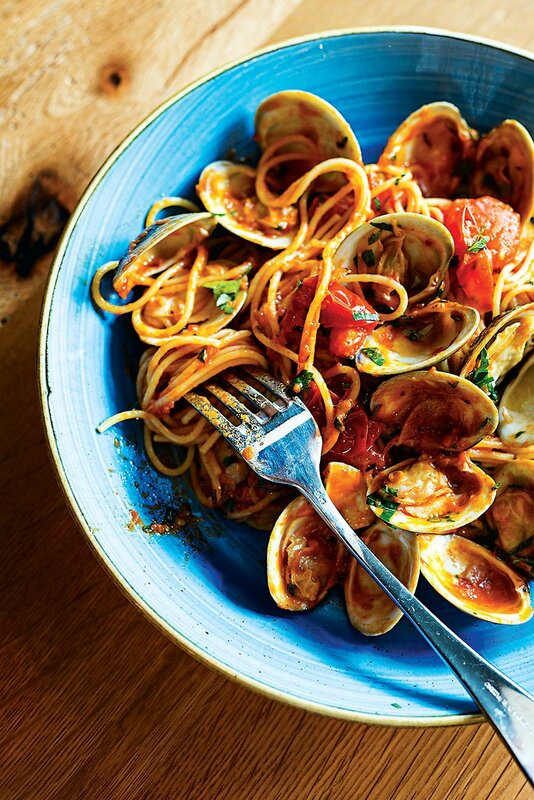 Restaurateur Michael Schlow’s rustic Italian restaurant in Glover Park is a nice spot for when parents are visiting, whether you go for dinner or the new Jewish-Italian brunch. Housed in a Kimpton hotel, the eatery also has an outdoor barbecue deck in warm weather. College kids on a budget have been getting by with Chef Geoff’s daily happy hour deals for years—think half-price burgers, discount pizzas, and $9.95 “super mugs” of beer. 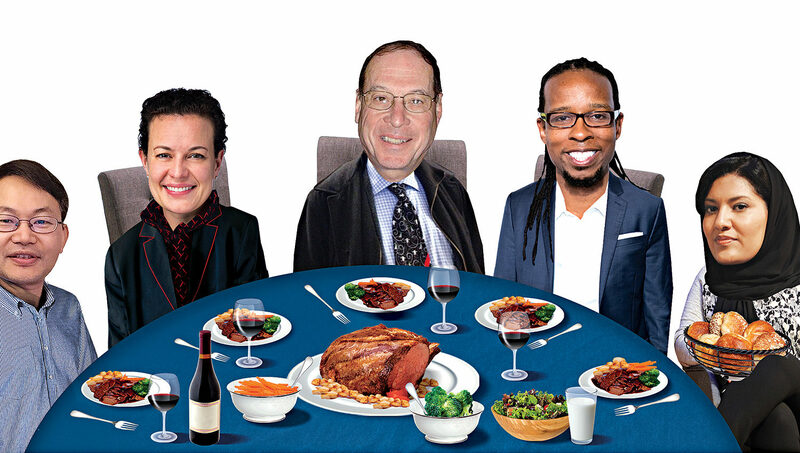 The American fare is fairly standard, but good for a crowd or brunch. This atmospheric Cathedral Heights bistro caters to a neighborhood clientele with finer dining tastes—and it serves some of the best cassoulet in town. Chef Francis Layrle has cooked for seven French ambassadors, and it shows. 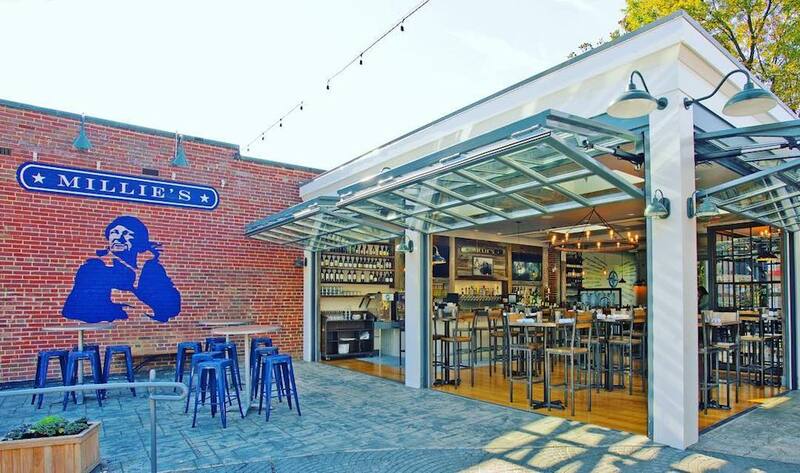 Channel the coast at this boisterous indoor/outdoor eatery in Spring Valley (part of the same group as Surfside and Jettie’s). We’re fond of the rockfish tacos, lobster quesadillas, and lunchtime swordfish sandwich. There’s a pretty big happy hour menu, too. Like your curries with a kick? Head to this bustling Tenleytown dining room where most things, even typically mild chicken tikka masala, have a spiciness that creeps up on you. Mellow the slow burn of the gravies with garlic-and-pepper or cilantro-sprinkled naan. The name doesn’t lie at this Bavarian stalwart. Enter to the tune of the pianist playing waltzes, and you’re transported to the restaurant’s inaugural year in 1948. If you’re a fan of schnitzels, wursts, and cuckoo clocks, this is a fun throwback. Go for the creative sushi rolls, homemade dumplings, and chirashi bowls at the Cathedral Heights location of this modern Japanese restaurant (and take note of the weekday 4 to 7 PM happy hour, where you’ll find good deals on maki and drinks). The Silver Diner’s sleeker sibling isn’t too fancy for all-day breakfast and brunch; come dinner, try classic American cocktails and chicken pot pie. It’s a good spot for families and groups, even picky ones; menus are clearly labeled with icons for dishes that are gluten-free, vegetarian, vegan, low-fat, and low-cholesterol.